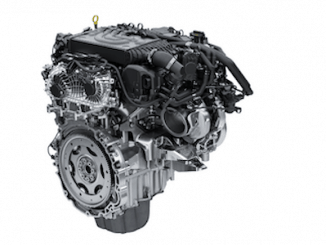 Jaguar is introducing an efficient yet powerful new 300PS Ingenium petrol engine to the XE and XF saloons and F-PACE performance SUV models. The 2.0-litre four-cylinder Ingenium petrol engine produces 400Nm of torque for exceptional acceleration. That’s enough to power the World Car of the Year-winning F-PACE from 0-100km/h in 6.0 seconds (0-60mph in 5.7 seconds) with fuel economy of 37mpg (7.7 l/100km). In the Jaguar XF business saloon the new engine delivers 0-100km/h in 5.8 seconds (0-60mph in 5.5 seconds) in all-wheel-drive form. With CO2 emissions of 163g/km and fuel economy of 40mpg (7.2 l/100km), the new Ingenium powerplant delivers traditional Jaguar performance allied to impressive efficiency. 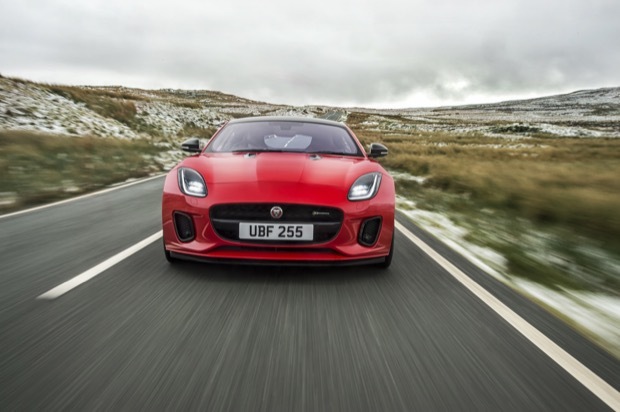 Jaguar is broadening the appeal of the new F-TYPE with the introduction of the state-of-the-art four-cylinder Ingenium petrol engine. The award-winning F-TYPE family now spans from the entry-level four-cylinder model to Jaguar’s 200mph all-weather supercar – the F-TYPE SVR. The pairing of Jaguar’s all-aluminium two-seat sports car with the advanced 300PS 2.0-litre turbocharged powerplant delivers Jaguar sports car DNA with enhanced agility and improved efficiency and affordability. This is a true F-TYPE, with its own unique character. 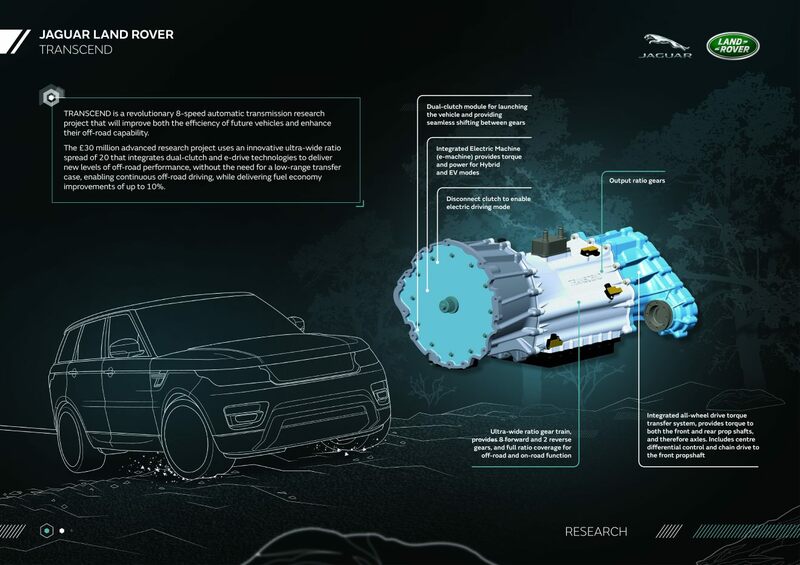 This week, Jaguar Land Rover will expand its Ingenium powertrain family, unveiling new technologies for both current and future vehicles. The new additions will support the company’s long-term commitment to reduce vehicle emissions and improve fuel economy across its range through the introduction of more efficient engines along with alternative powertrains, lighter vehicles and improved vehicle energy conservation. 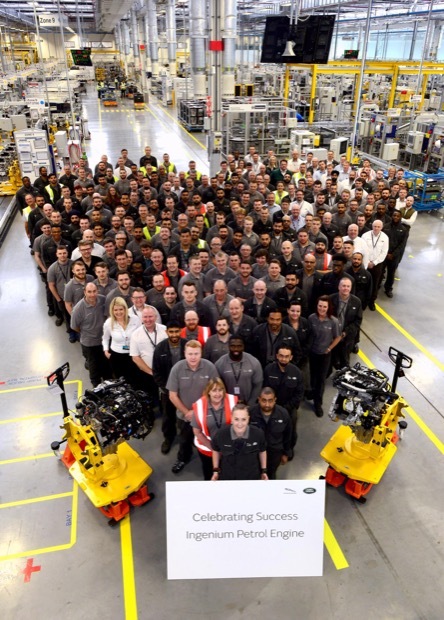 At the heart of its low-emissions strategy, the new four-cylinder Ingenium petrol engine is now in production at Jaguar Land Rover’s £1 billion Engine Manufacturing Centre. 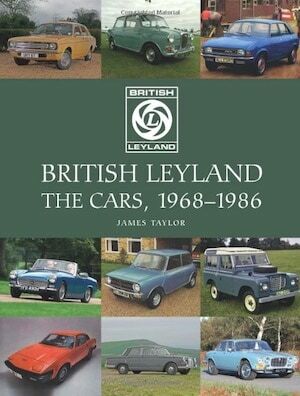 Designed, engineered and manufactured in the UK, these are the most advanced engines the company has ever developed. They will deliver up to 25 percent more power than the engines they replace and offer fuel consumption reductions of up to 15 percent. 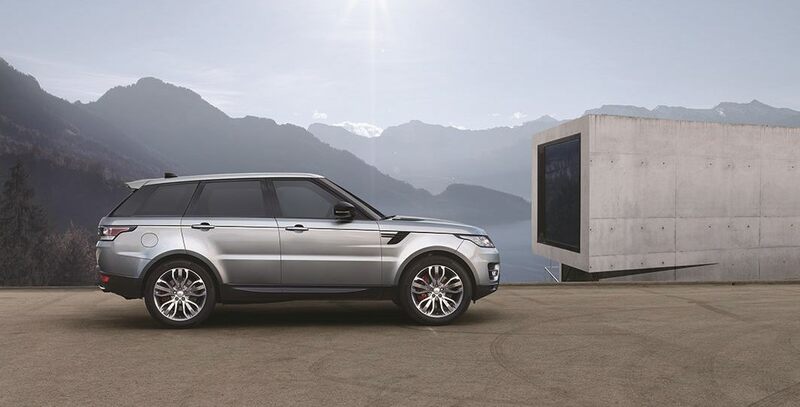 Land Rover introduces its most efficient Range Rover Sport ever. For 2017, the latest Range Rover Sport features an efficient Ingenium powertrain, upgraded infotainment system with connectivity and wifi capability, innovative new semi-autonomous driving connected technologies and greater scope for personalisation. 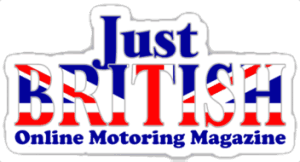 At 2017 Model Year, Range Rover Sport will debut the new 2.0-litre four-cylinder Ingenium diesel engine, manufactured at Jaguar Land Rover’s own engine plant in Wolverhampton. 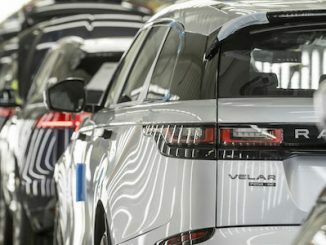 Already available on both Discovery Sport and Range Rover Evoque models, Ingenium is Jaguar Land Rover’s new breed of engine designed for effortless performance, refinement and efficiency. Its advanced technology and all-aluminium construction contribute to impressive fuel consumption (45.6mpg) and CO2 emissions (164g/km) and a 0-60 time of 8.0 seconds (manufacturer’s estimated data).